We have open lanes every day! Your kids love bowing, laser tag, pizza & arcade games… you’ll love how easy it is to plan and host! We have great party packages for any age! Have a celebration coming up? SuperPlay is an ideal place to hold a party! Let us handle all the details so you can enjoy yourself! 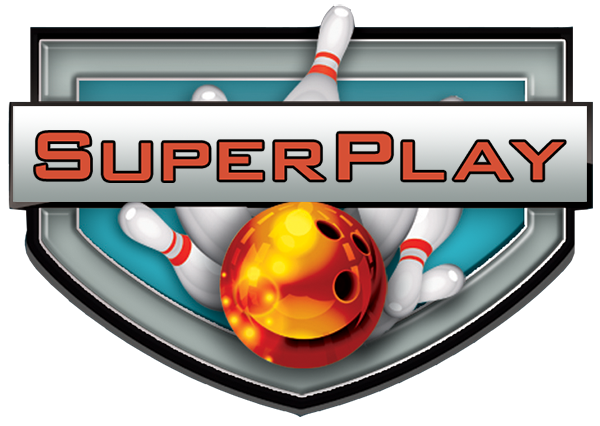 SuperPlay is the perfect venue for your next team building event, holiday party, corporate event or grad night!